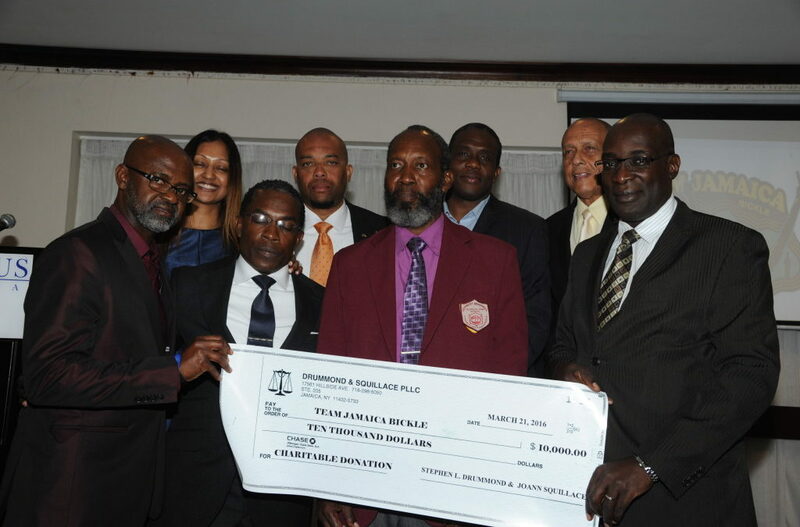 New York/CMM… As part of ongoing preparations for the annual Penn Relays, Team Jamaica Bickle (TJB) recently launched its 2016 season at a private reception held at the Jamaica Pegasus Hotel in Kingston on Monday, March 21. A twenty-member team traveled to the island to the annual ISSA/Grace Boys & Girls Championships, which ran, March 15-19 at the National Stadium, before hosting the launch the following Monday. Is it too late to become a sponsor of the Jamaican team through your organization? Please advise.